Shiraz, the city of history, flower, and poetry is one of the most tourist attractions cities of Iran. You probably read everywhere that Shiraz is a city of Poetry, Gardens, and Love. Well, that’s cliche, but I’ll show you that it’s not groundless. This city earned its reputation from those who are nowadays among the most famous Persian poets, Hafez and Sadi and still vibrates to their rhythm. As it constitutes the essence of the city, I would recommend you to begin your stay by visiting the tombs of these famous poets, the Hafezieh and the Sadieh. Enjoy the shadow of a pine tree and read some ghazal, the Persian poetic form consisting of rhyming couplets and a refrain being carefull that each line has the same meter. Don’t forget to buy your English translation that can be found all around the place. Touch the mausoleum with your hand while you hold the book of Hafez with the other. The Zand dynasty ruled South and Central Iran during the 18th century and expanded its territories to Armenia, Azerbaijan, and parts of Iraq. Its leader, Amir Khan Zand established its capital in Shiraz and played a decisive role in constructing the wonderful city that we still enjoy today. you can arrive at Vakil Bazaar after a 16-minute walk from Eram hotel. That’s a must. Allow one of your days to visit the ancient capital of the Aechemenids. Get a taxi from anywhere in Shiraz and head first to Persepolis (Takht-e Jamshid). Try to leave early in the morning so you have time to visit the other nearby historical attractions. 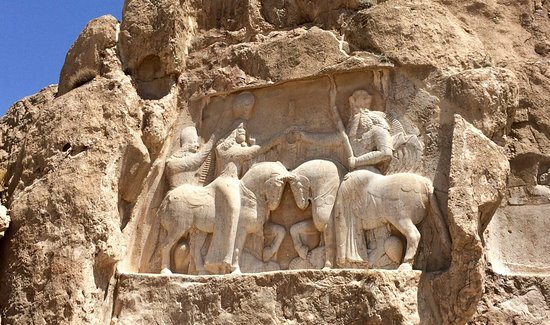 Head next to Naqsh-e Rostam to admire the impressive tombs of the Aechemenids kings and the Elamites bas-relief. 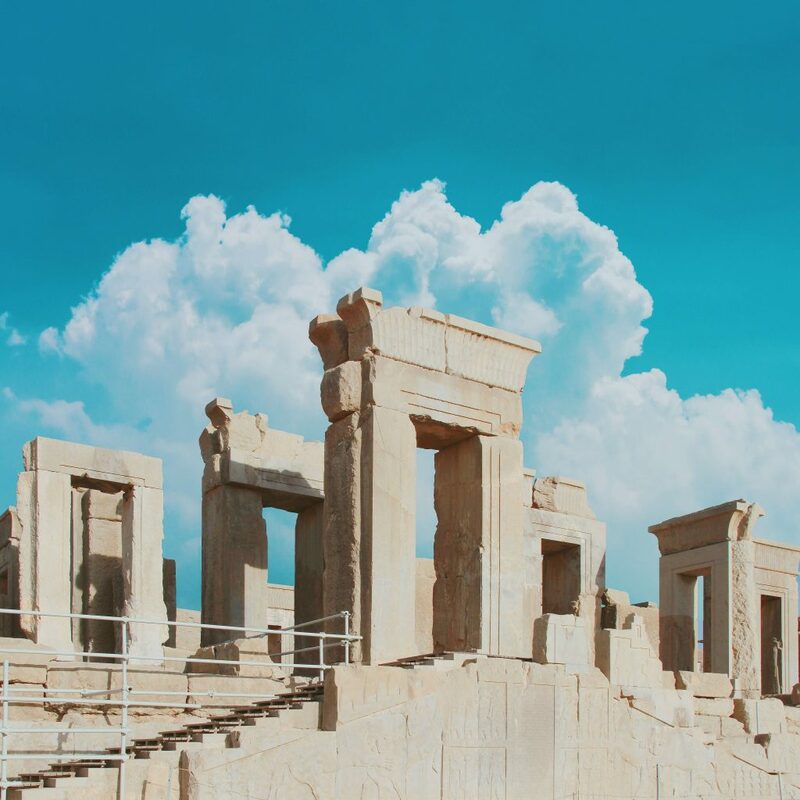 Last but not least, get a ride to the old capital of Cyrus the Great: Pasargadae. Count one day for this. 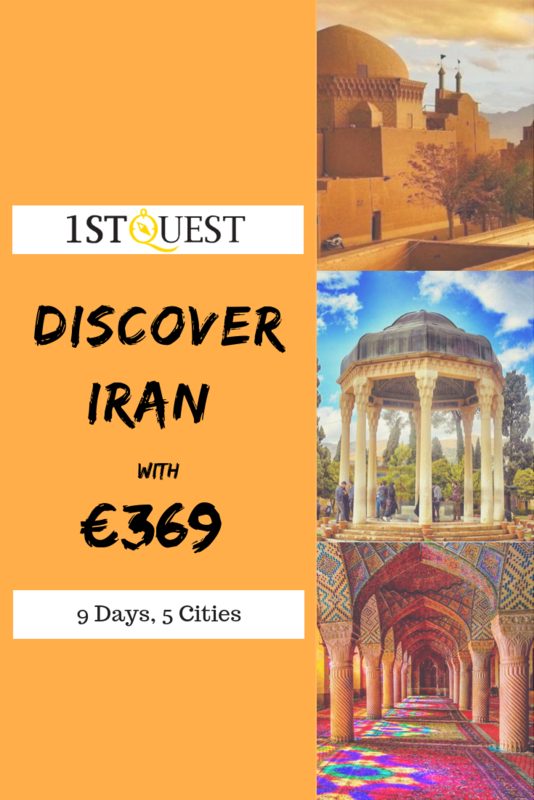 Don’t miss the historical site of Naqsh-e Radjab, only 1 km away from Naqsh-e Rostam and the Sarvestan Palace that has been built in the 5th century AD and was an important center for Zoroastrian. There are many special foods to Shiraz, but the Faloodeh is certainly the most emblematic. 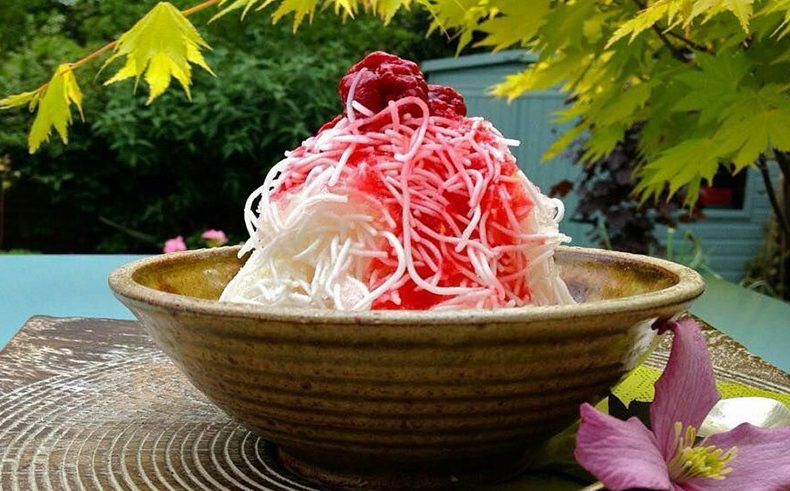 This delicious ice cream made of thin vermicelli noodles served with rose water syrup and lemon is the food incarnation of the essence of Shiraz. I would advise you to visit all monuments of Shiraz handling your camera in the left hand and a Faloodeh in the other. Poetry goes hand in hand with gardens. Don’t miss the stunning gardens of the city. I would advise you to keep one garden for each day of your stay in Shiraz. As soon as you get tired of walking under the blazing sun of Shiraz, head to a park. As most of the gardens of the city surround museums, try to allow a few hours for each of them. Start by the most idyllic of them, the Eram Garden, built by a rich man. 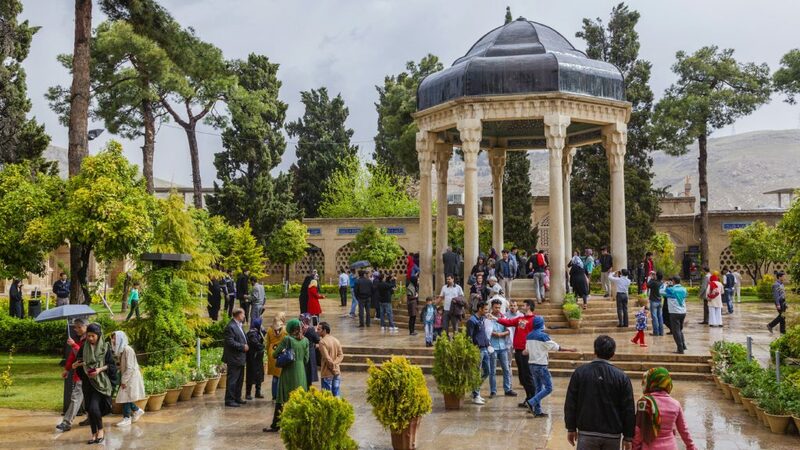 If there are many gardens in the city, the most famous are the Afif-Abad Garden, the Eram Garden, and the Nazar Garden because of the Pars Museum standing that can be found in its middle and the small garden of the Zinat ol Molk House. 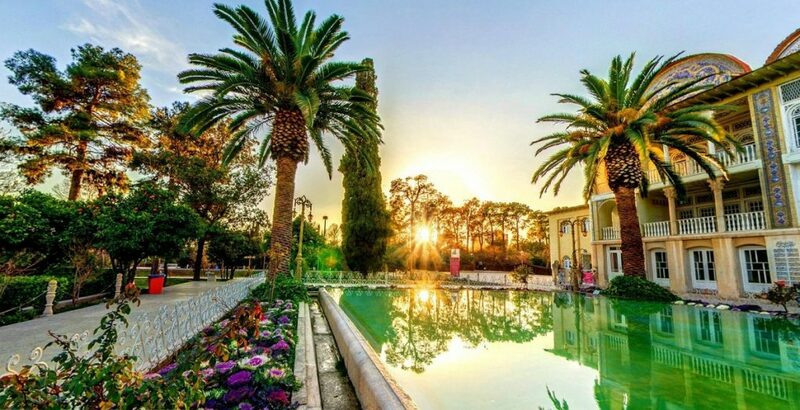 One can read everywhere that Shiraz is the city of the gardens but most of the people limit their experience to the Eram Garden. Enjoy a traditional lunch or dinner in one of the numerous food gardens of the city. Shiraz city is famous in Iran for the lifestyle of its people who are identified as relax and a little lazy. Experience Shiraz’s way of life by shooting the breeze with your friends for a couple of hours in one of these numerous food gardens. 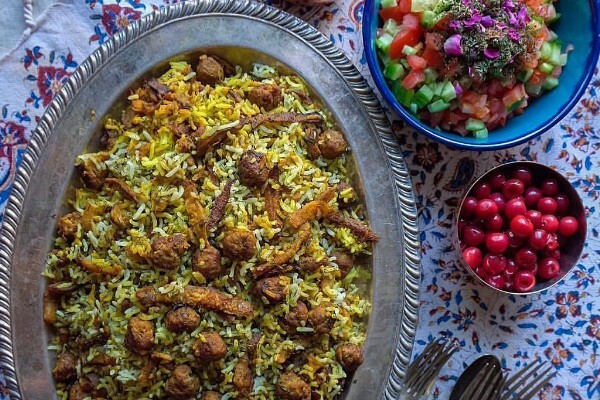 The most famous of them is certainly the Shapouri Garden Traditional Restaurant, the Nakhlestan Garden, the Darband Garden, and the Silvia Garden. As every city of Iran, there is always something to do for those who like nature and adventure. 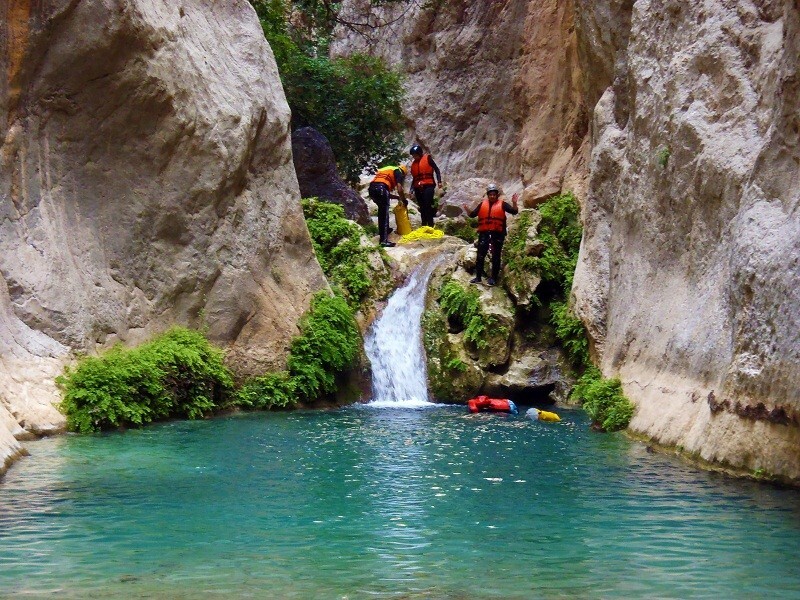 Head to the impressive Margoon waterfalls. I have to admit that it is usually crowded, but you can enjoy a walk in the park and climb rocks, etc. 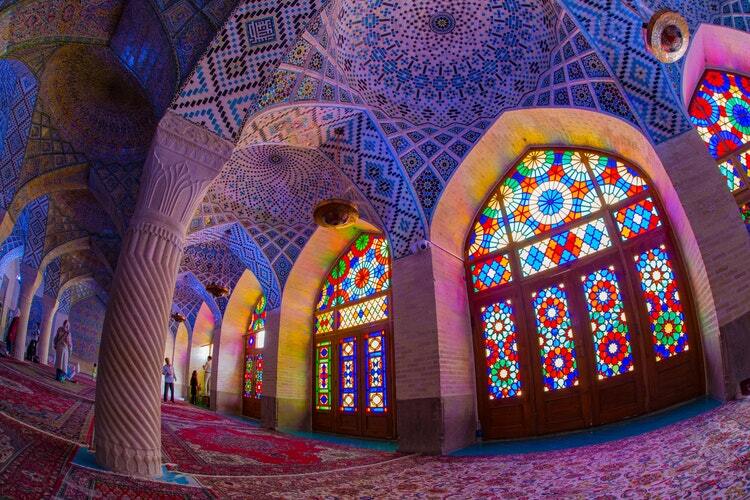 If Shiraz is the last city that you visit in Iran and you think you saw enough mosques for this trip, you are wrong. You have to visit the Nasir al-Mulk mosque built from 1876 to 1886. Don’t miss the Shah-e-Cheragh Shrine where the brothers of the 8th Imam of the Shiites are buried and the Vakil Mosque at the entrance of the Bazaar. To understand Shiraz you must try its food. Start your day with the Ash Shirazi, a sort of soup accompanied with meat. Wake up early as it is served till 10 am. For lunch or dinner, as I’m sure you want more meat, with the traditional Kalam Polov, accompanied by a famous salad Shirazi that nuances with the heavy taste of meat. (You’ll easily find this salad in all restaurants in Iran).For your snack, fill your pockets of Nokhod cookies. Does it sound familiar? That’s where the name of the famous 4-wheels car of Nissan comes from. 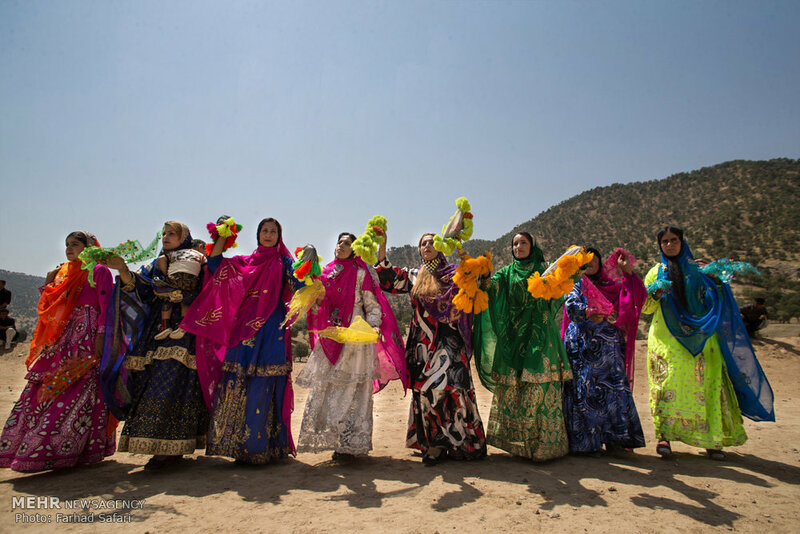 The Qashqai is one of these tribes that tirelessly cross the arid deserts following the rhythm of the seasons and fully represent what to be nomad means. Some of them settled down around the city of Shiraz and you’ll easily find them. Don’t forget to walk under the Quran’s door before leaving Shiraz. People use to do this before leaving on a journey to get benediction and be protected. 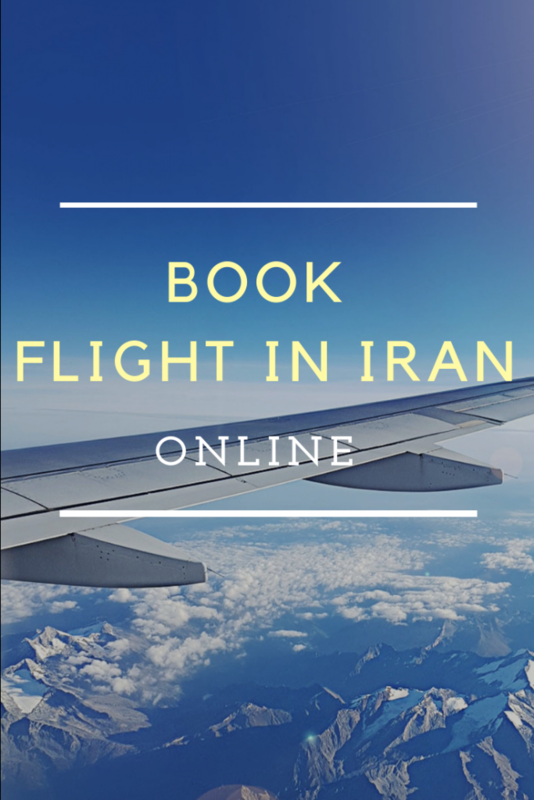 So if you want to get your visa you can order from Iran visa page. At the end, the support team is here to help you so please do not hesitate to contact me. 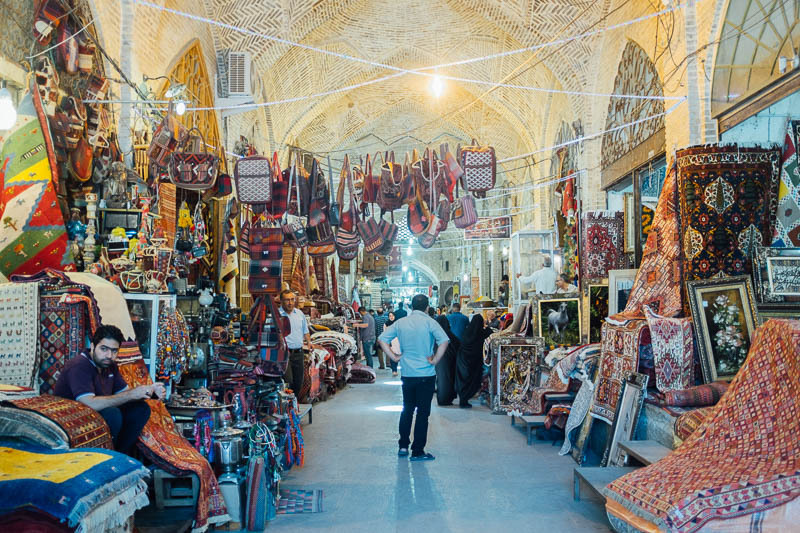 Shiraz is kind of a loving city, I have been to Shiraz last year, such an amazing experience. Hi Tina, I’m very glad that you enjoyed your travel to Iran. hope to see you again in our country. I met this beautiful city 5 years ago, now I will come back to Iran in the next few weeks. Hi Audrey, such a good idea, Iran is really beautiful in spring, hope to see in Iran soon. Would you please tell me when is the best time to visit Shiraz? Hi Hans, the best time to visit Shiraz is from March 26th to May 27th or September 17th to November 11th. 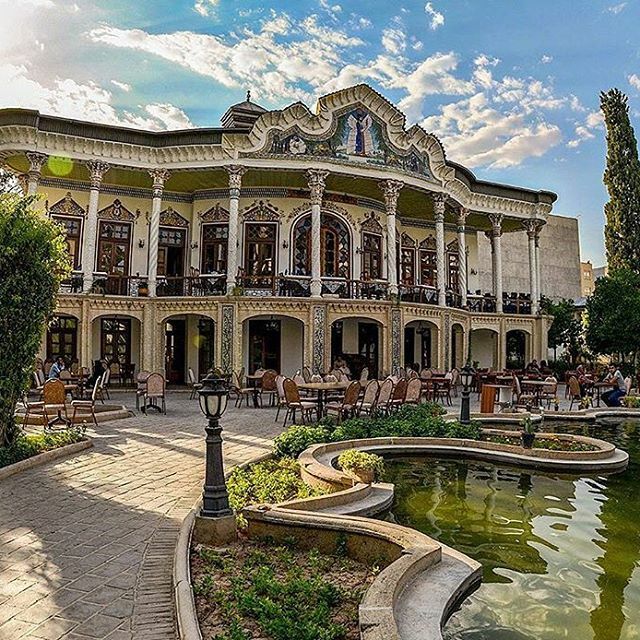 Hi, thanks for the article, would you please tell me what are the best hotels in Shiraz?